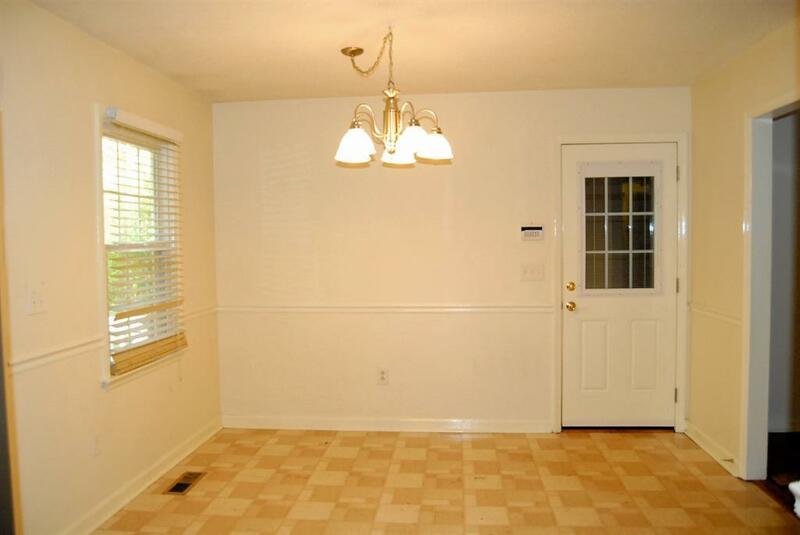 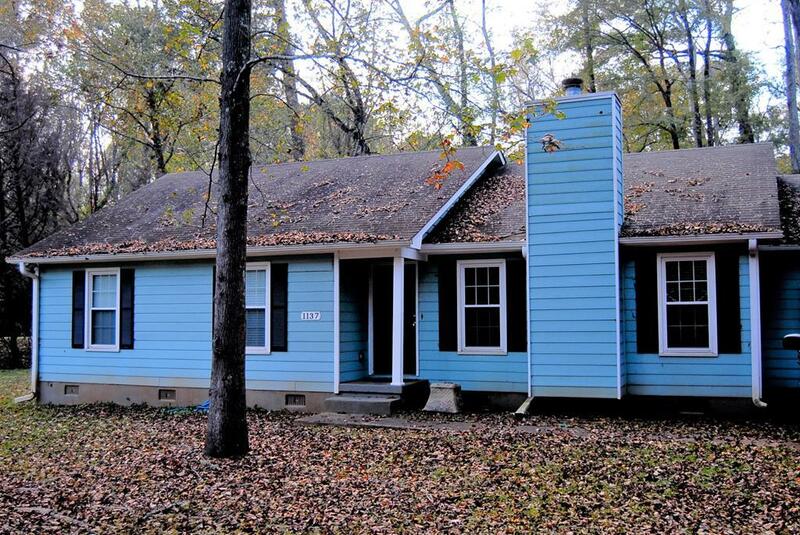 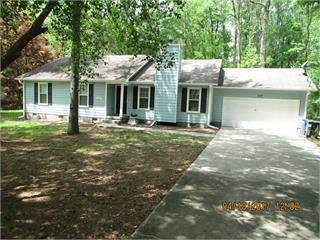 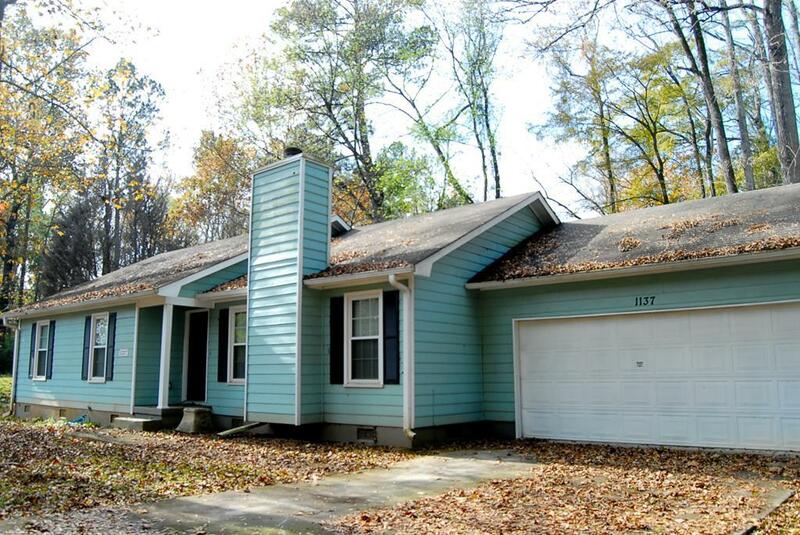 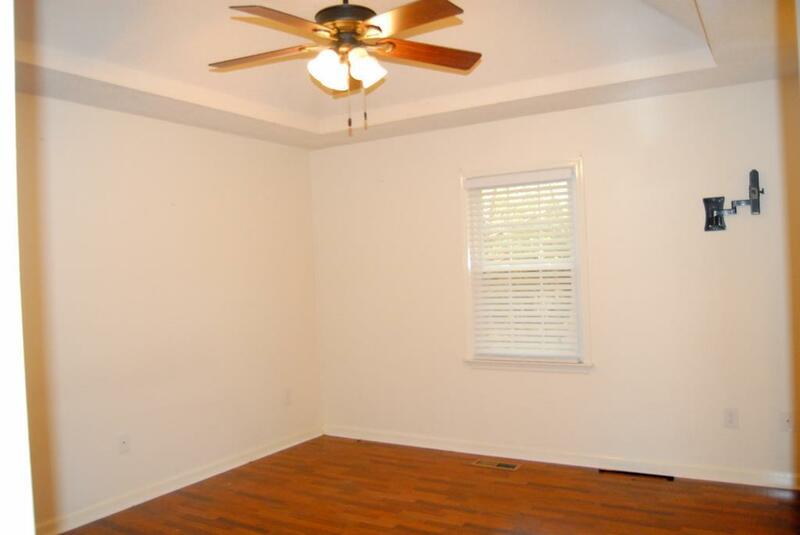 Remarks at 1137 Sandy Beach Drive Macon, GA - Adorable corner lot home near front entrance to Lake Wildwood. 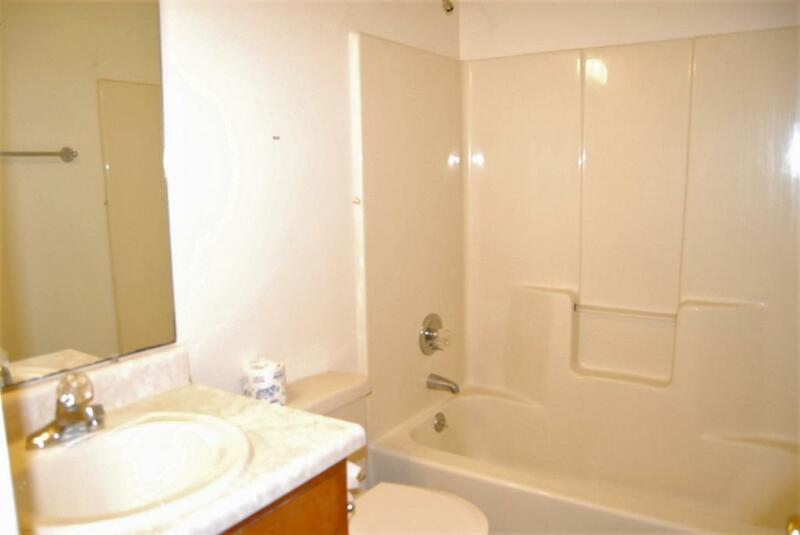 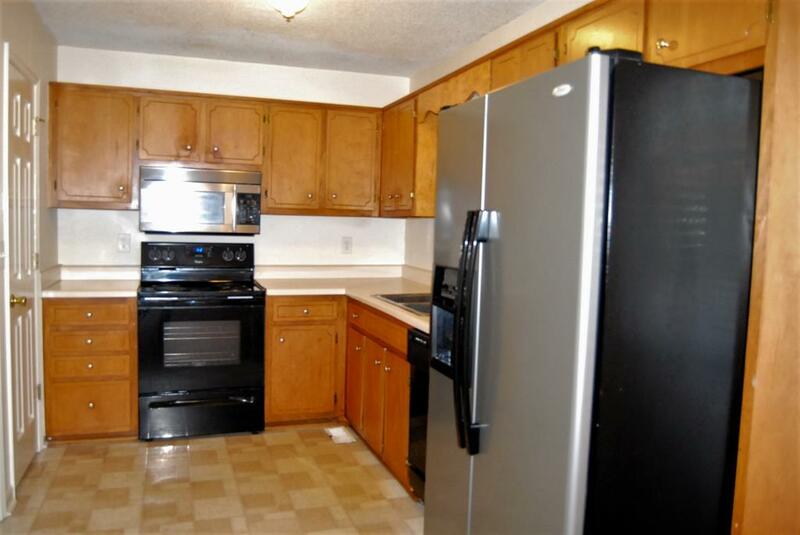 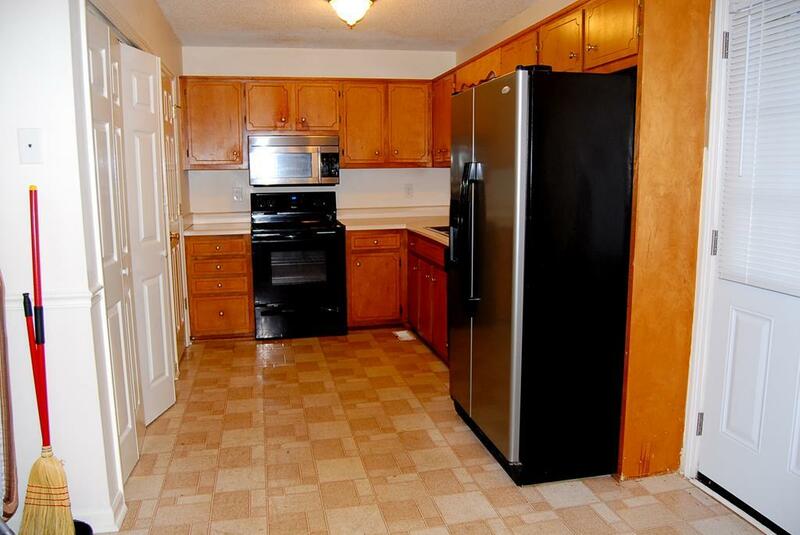 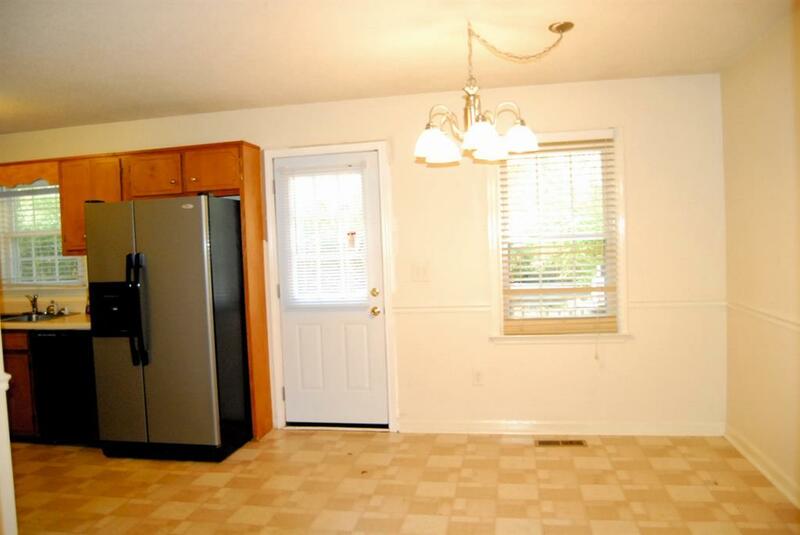 Recently renovated with newer appliances, hot water heater, and HVAC. 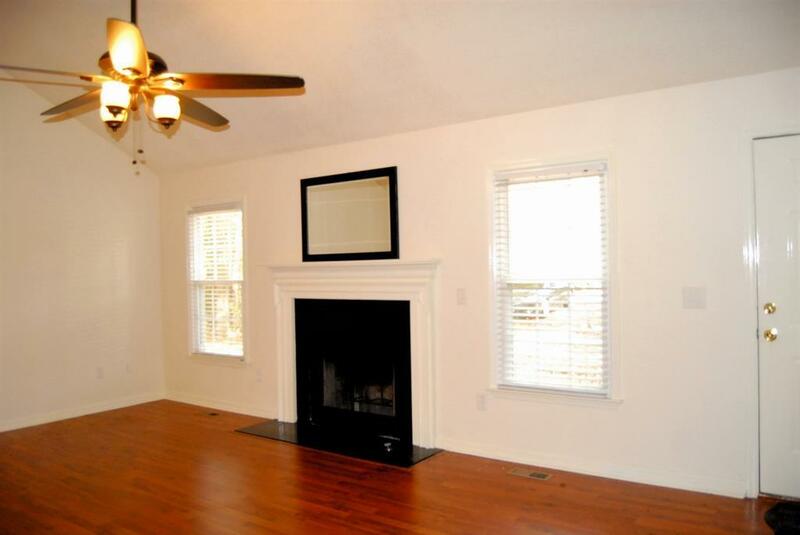 Spacious open living room with gas starter fireplace. 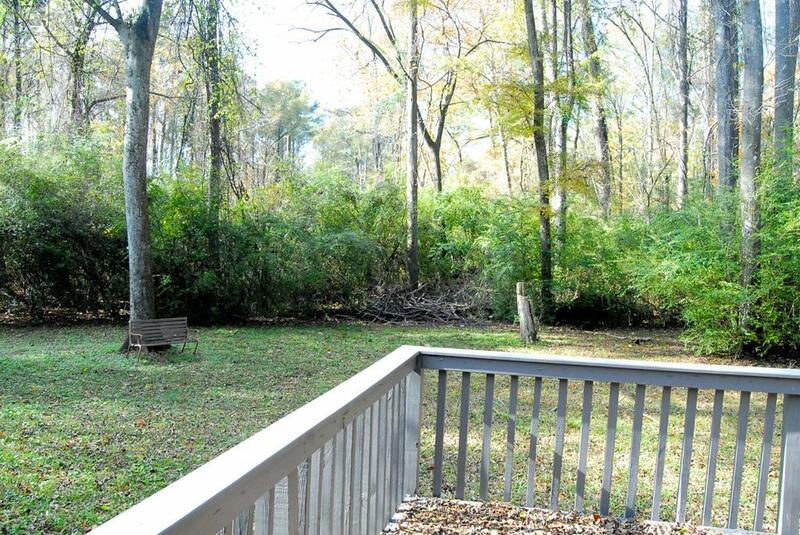 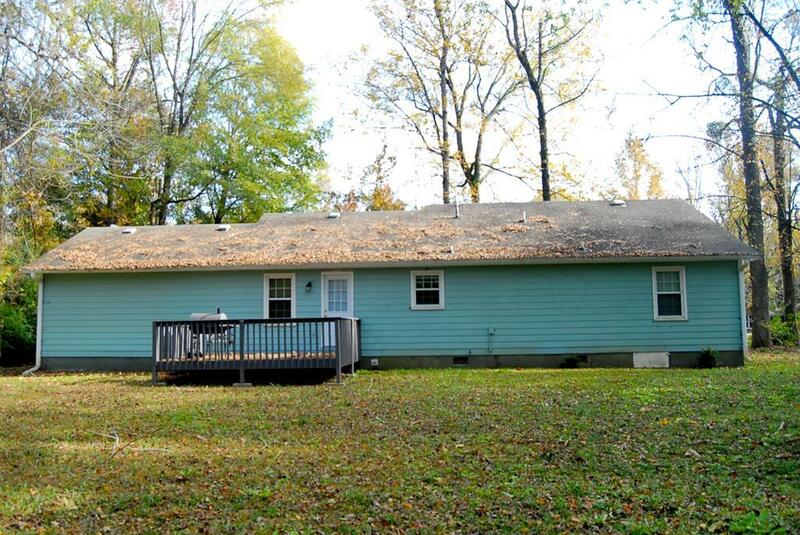 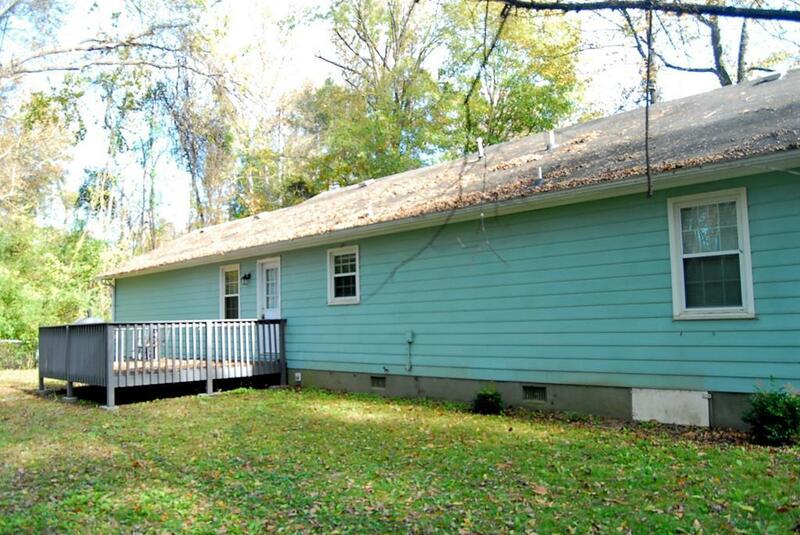 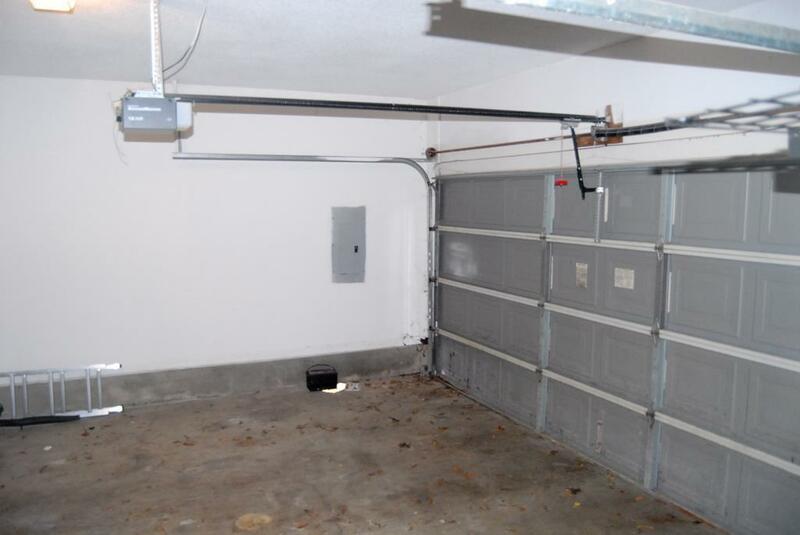 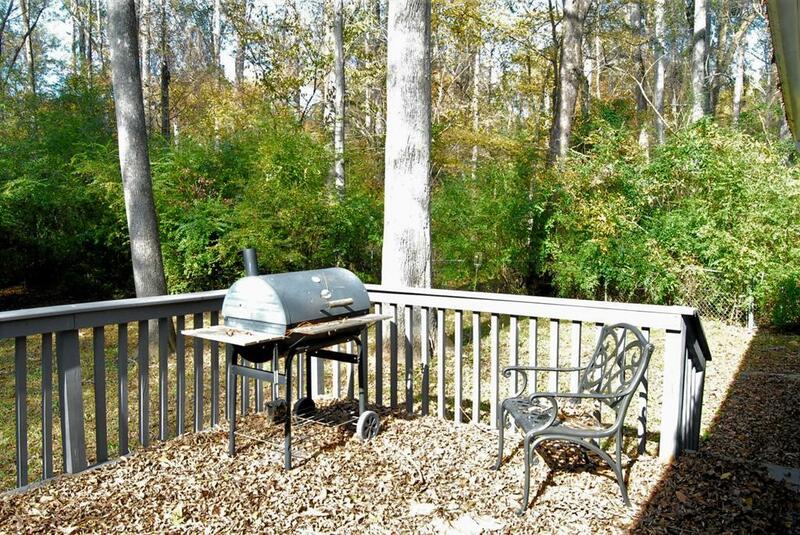 Deck overlooks back yard, 2 car garage with openers. 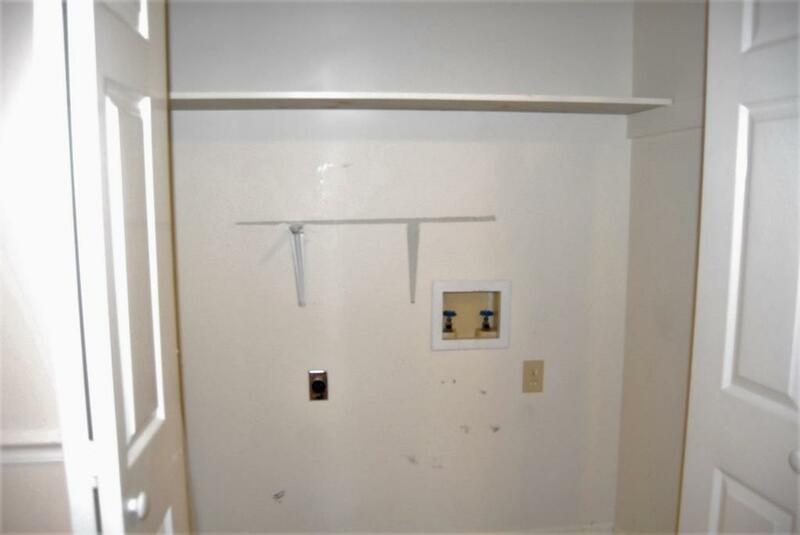 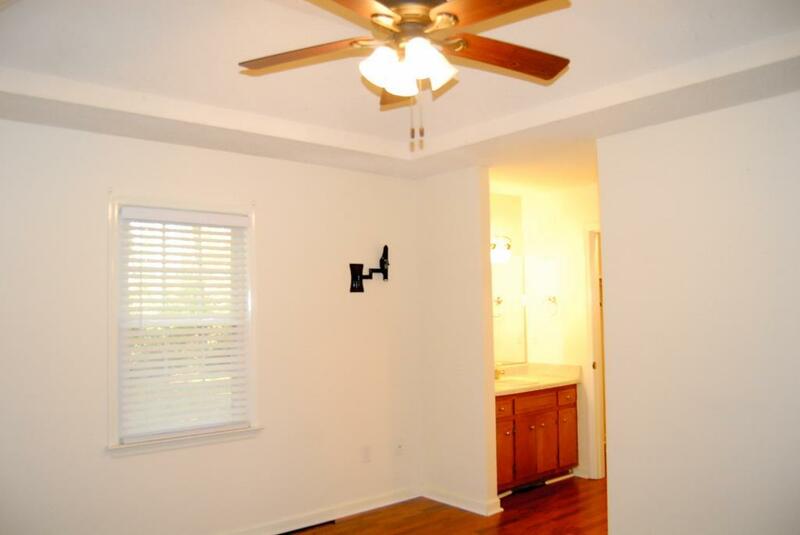 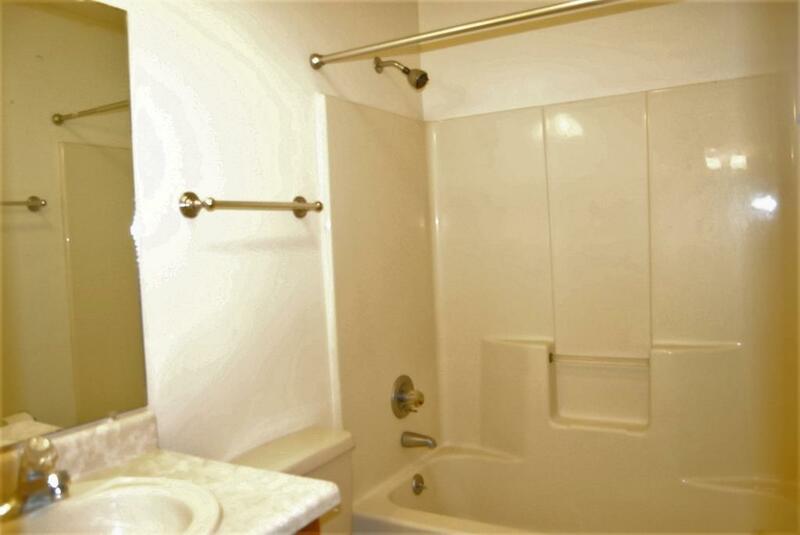 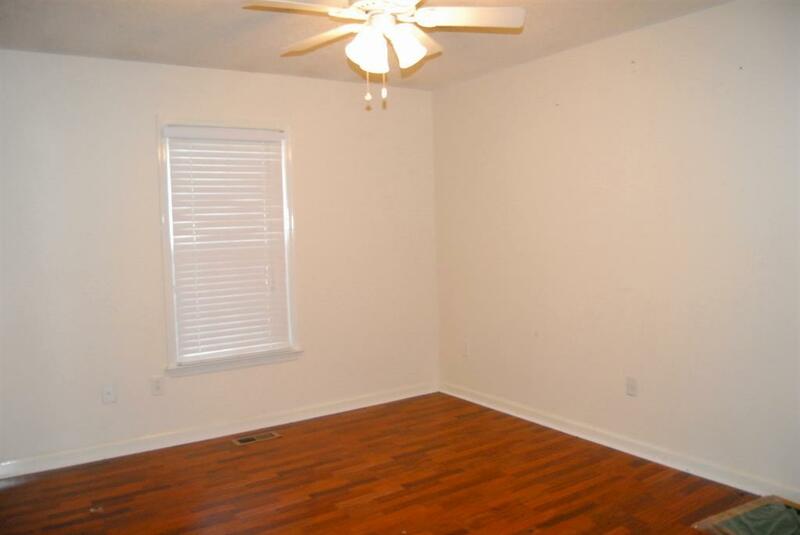 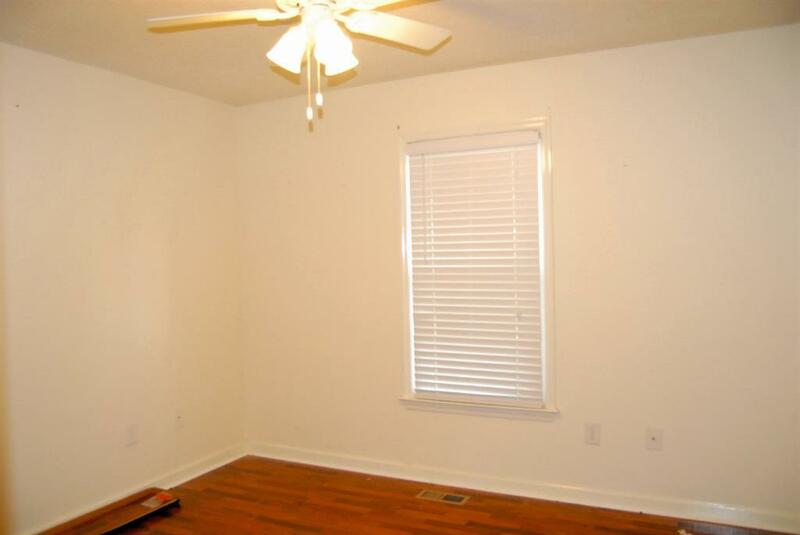 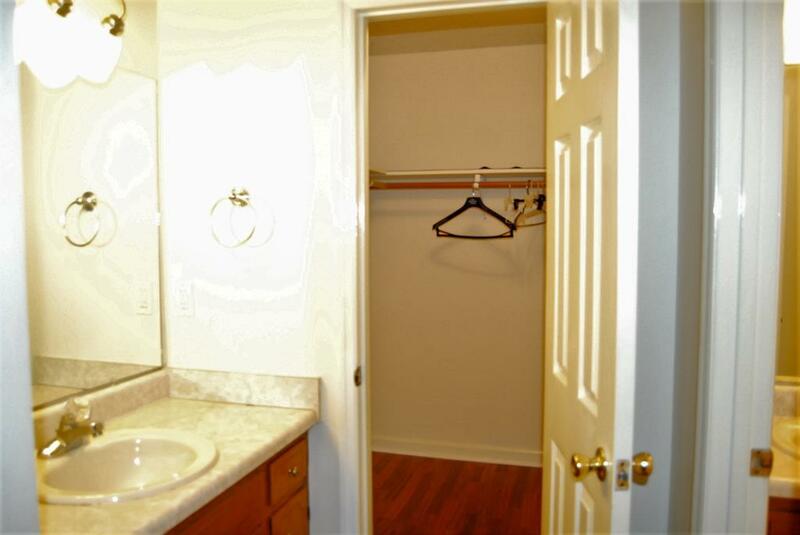 Master bedroom has walk-in closets and dual vanity bath.